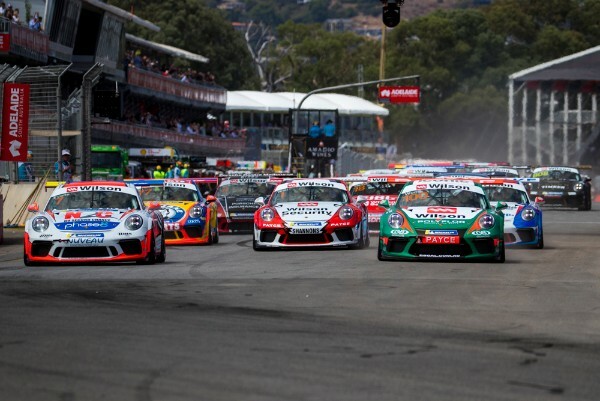 Newcomer Dale Wood has taken victory in the opening race of the 2018 Porsche Wilson Security Carrera Cup Australia season in Adelaide, while an impressive eighth place outright has handed Roger Lago the top spot in the TAG Heuer Pro-Am class. The former Supercars driver qualified in second place alongside pole-sitter Jaxon Evans and was the first to the opening corner. From there, Wood maintained the lead until the chequered flag despite late pressure in the closing laps from Evans. Evans finished second from fellow series young gun Dylan O’Keeffe and reigning champion David Wall in fourth. James Moffat’s return to the series saw the Supercars race winner claim fifth outright, a decade after he last raced at the Adelaide circuit in a Porsche, from the two Bob Jane T-Marts Porsches of local racer Michael Almond and reigning GT3 Cup Challenge champion Jordan Love. The highlight of the TAG Heuer Pro-Am was the exceptional performance from Roger Lago. The Queensland based driver and former GT3 Cup Challenge champion placed eighth outright and topped the class, claiming his fourth class win in the series. Stephen Grove, who managed to sneak into the final spot of the top 10, placed second in class from Tim Miles and Max Twigg, who gained an impressive 10 places in the shortened 10 lap race. Adrian Flack was fifth in class from Carrera Cup debutant John Steffensen, who placed sixth in class and 15th outright in his Carrera Cup debut. Nick McBride was the only driver not to finish the opening race of the season after contact with TAG Heuer Pro-Am pole-sitter Anthony Gilbertson at turn nine on the opening lap. 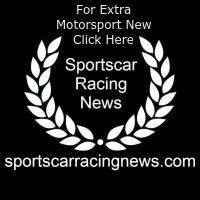 Porsche Wilson Security Carrera Cup Australia will hold one race on both Saturday and Sunday, each to be broadcast live on Fox Sports 506 and delayed on free-to-air channel, Ten. “I just wanted to come here and tick a box and come away with some okay points and a clean car, so at the moment we’re ticking all those. I’m absolutely pumped. Jaxon Evans put a heap of pressure on, he’s really good to race with. I’m still getting my head around these cars but I’m pumped to be out there and stoked to be going well.